Filtered to be marvellous. 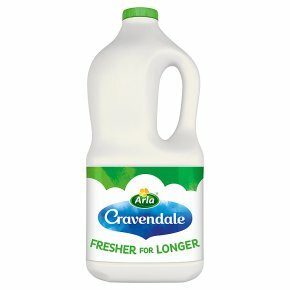 100% British milk.Milk Matters! It nourishes our bodies, it helps us start the day and it makes the perfect cup of tea.